SEATTLE (Reuters) - Amazon.com Inc (AMZN.O) on Thursday introduced a dozen new Echo speakers and related gadgets in a bid to stay ahead of rivals Apple Inc (AAPL.O) and Alphabet Inc's Google (GOOGL.O) in the nascent category for voice-controlled devices. The world's largest online retailer announced updated versions of its Echo Show, Echo Dot and Echo Plus, as well as new devices such as a voice-controlled microwave and wall clock. 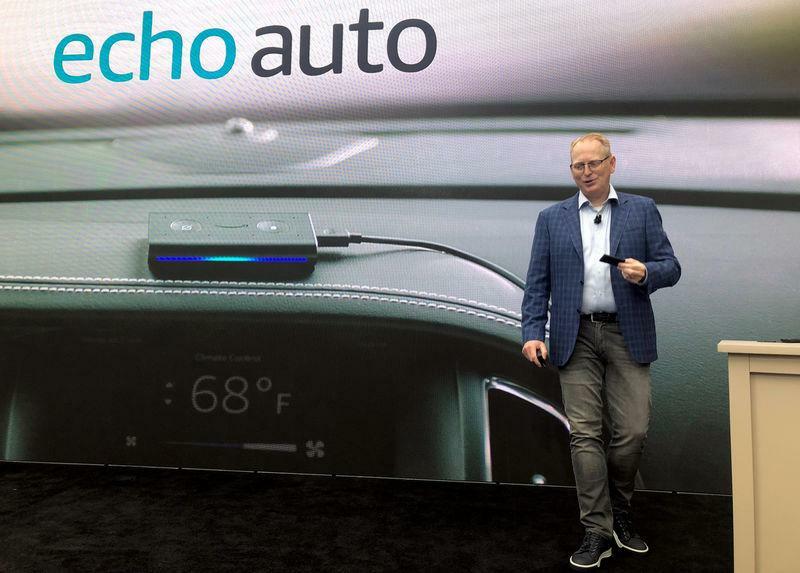 It announced the Echo Auto for shoppers to talk to in their cars. And it added the Echo Sub and the $299.99 Echo Link Amp, focused on creating better entertainment systems for the home. The flurry of new products shows Amazon is working to make ubiquitous its voice-controlled assistant Alexa, which powers the Echo devices. It wants Alexa to be a dominant computing platform like Microsoft Corp’s (MSFT.O) Windows. 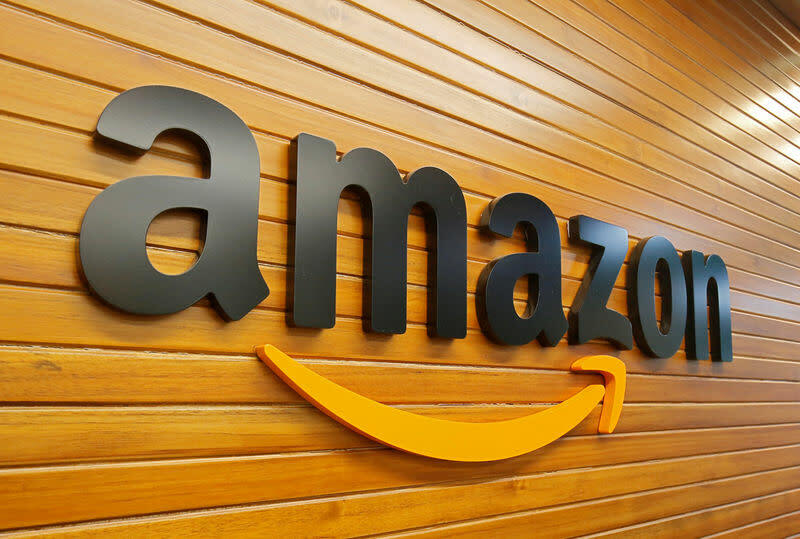 "They're going to be a lot less transactional, and a lot more conversational," said David Limp, Amazon's senior vice president of devices and services who introduced the new gadgets at company headquarters in Seattle. The company also added new security devices from Ring, which it acquired earlier this year. And it added a 'Smart Plug' product to help ease setup of these and other devices, which can be a major pain point for shoppers new to using 'smart home' technology.